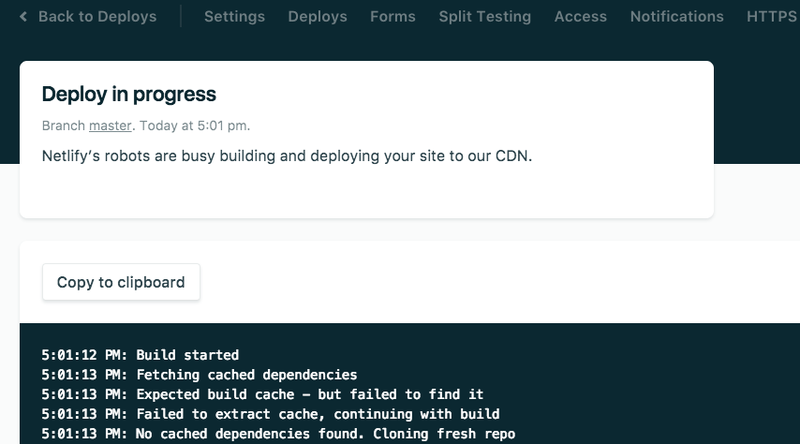 In this post, we look at how to host a website built with Gatsby on Netlify, including setting up continuous deployment. 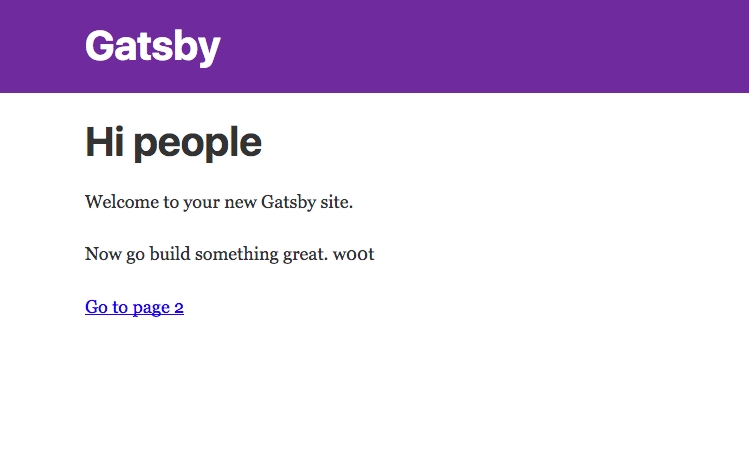 Let’s start from scratch (if you already have a Gatsby site set up, you can skip down to Connecting to Netlify). The -g flag installs Gatsby globally on your system, which makes sure Gatsby has access to the proper dependencies. 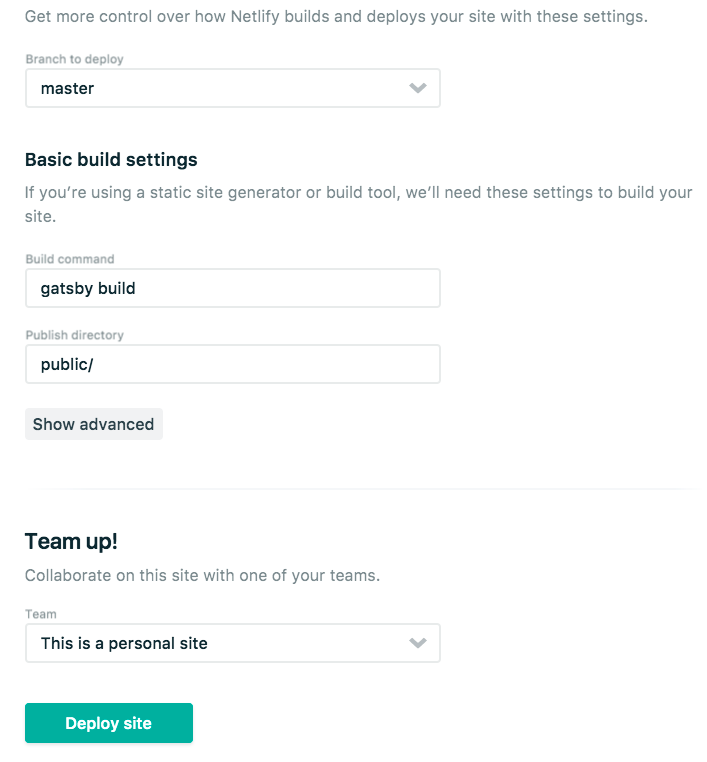 Gatsby offers a few partially built starter sites, pre-configured to get your project up and running faster. In this post we are creating a blog, so we use the Blog starter. Navigate to where you want to set up your project, then run the command below. Whatever you decide to name your project, be sure not to call it gatsby (which is why we are calling this project gatsbynetlify). By default, there should be two imports at the top and a single function. The contents of this function look a lot like HTML and are mostly the same. However, it’s actually JSX. Most of the syntax is interchangeable with HTML, but there are a few differences, like class in HTML, which is className in JSX. Gatsby generates your pages from the content inside this function, and you can change it as you see fit. Gatsby compiles your site, creates an internal server at http://localhost:8000, and watches for changes. 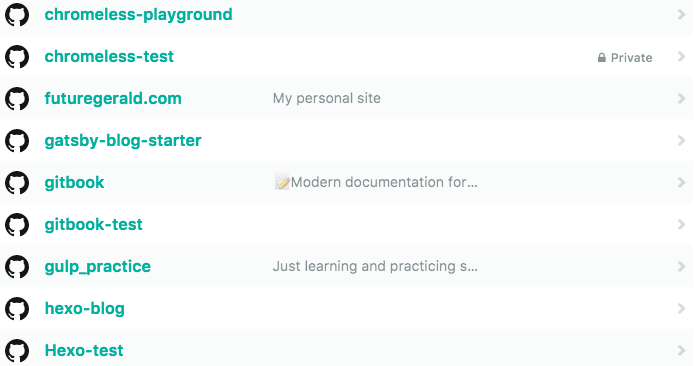 Add some content to index.js, and when you save your changes, reload your Gatsby site to see the updated content. Like what you see? Great. Let’s move on! Add this same version of Node to your Netlify site by following these instructions. Create a new repository on GitHub. To avoid errors, do not initialize the new repository with README, license, or .gitignore files. You can add these files after pushing your project to GitHub. At the top of your GitHub repository’s Quick Setup page, click the clipboard icon to copy the remote repository URL, and add the URL for the remote repository where you will push your local repository. Now that your code is on GitHub let’s connect it to Netlify. Once you’ve logged in, click the New site from Git button on your dashboard. Clicking the button brings you to this screen where you connect Netlify to your Git repository. Select the service you use. 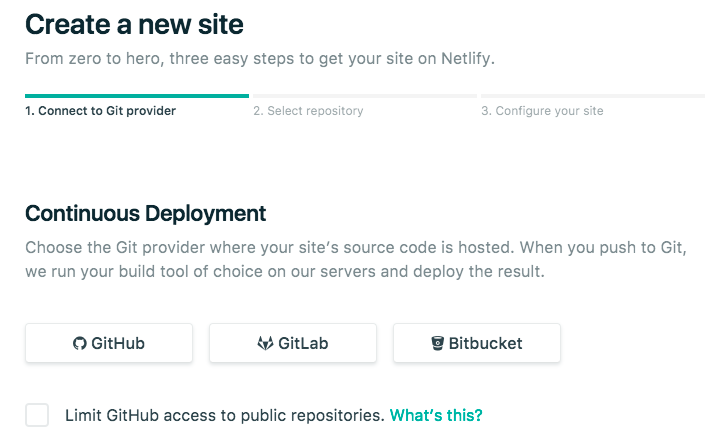 When you push to GitHub, Gitlab, or Bitbucket, Netlify does all the work for you, meaning no more manual deploying of updates or changes! 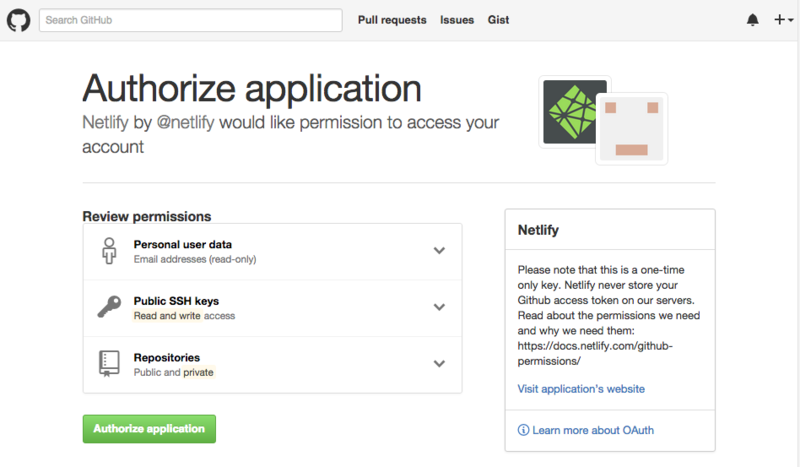 Click the Authorize Application button to allow Netlify and GitHub to talk to each other. Netlify doesn’t store your GitHub access token on our servers. If you’d like to know more about the permissions Netlify requests and why we need them, you can read our doc on GitHub permissions. Now that you’ve connected Netlify and GitHub, you see a list of your Git repositories. Select the one you created earlier. Here you configure your options. For this tutorial, the defaults are what you need, so click Deploy site. Now it’s time to sit back and relax, grab something cold to drink, scratch the dog behind the ears, or get up and walk around. (You’ve probably been in front of the computer for too long today, right?) Netlify does the rest, and you can watch the progress. When you make changes to your site they are automatically reflected locally, but what about on the Netlify hosted version? Every time you commit and push changes to GitHub, it triggers a new build on Netlify, and as soon as the build finishes, your changes are also live on the internet. Wait, you thought there was going to be more? Nope! Netlify has done it all for you, including giving your site a temporary name. Now you can add your custom domain, and your site is live for your adoring public to view. Congratulations, and thanks for using Netlify!